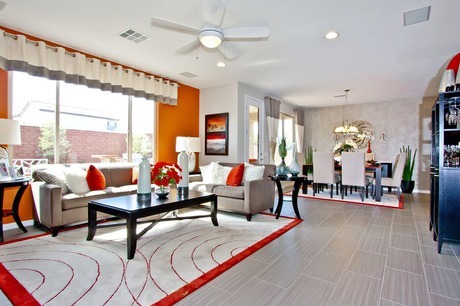 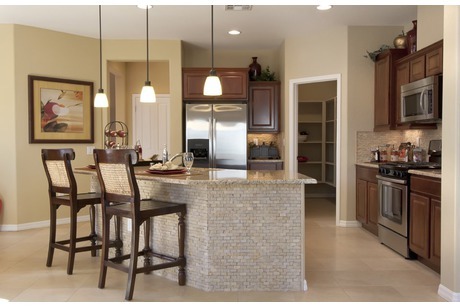 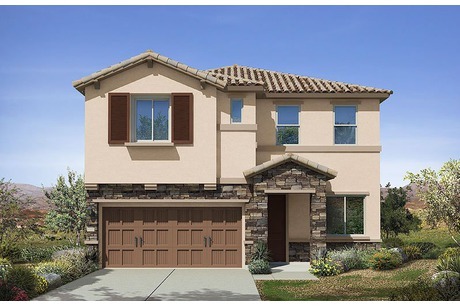 This Las Vegas New Home community offers floorplans ranging from 2047 sq.ft. 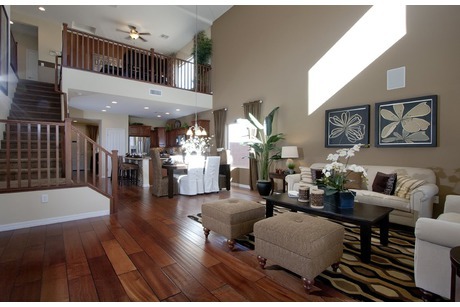 up to 2593 sq.ft. 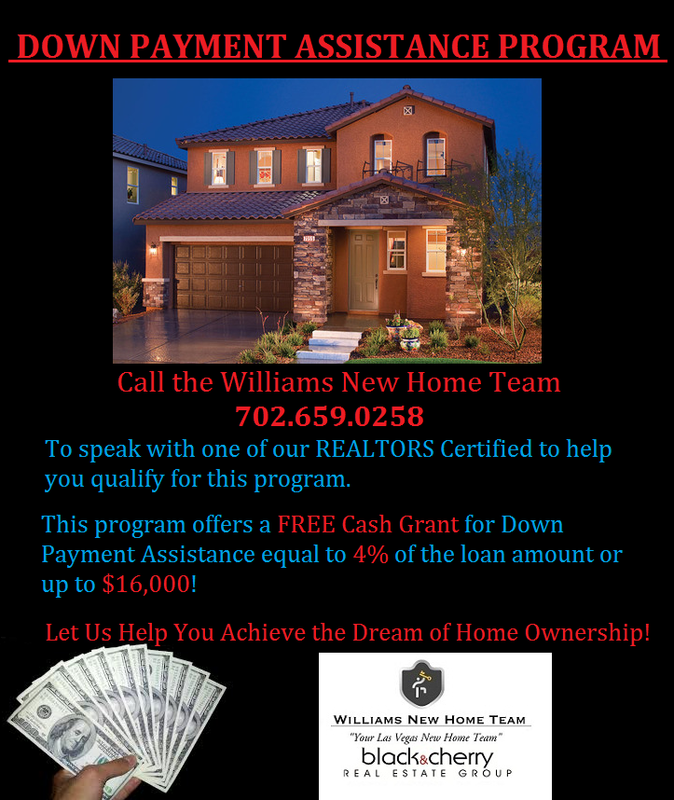 This new home community is also eligible for a program that give you 4% of loan amount FREE Cash Grant towards your down payment.